(Simindis Kundzuli), dir: George Ovashvili. Com Ilyas Salman, Mariam Buturishvili, Irakli Samushia, Tamer Levent. 100 min. Zeta Filmes. 12 años. (The Accused), dir: Paula Van der Oest. Com Barry Atsma, Marwan Kenzari, Fedja Van Huet. 93 min. Europa. 14 ano. 82 min. Imovision. 10 anos. (Mistress América), dir: Noah Baumbach. Com Greta Gerwig, Lola Kirke, Michael Chernus, Heather Lind. 84 min. Vitrine Filmes. 12 años. 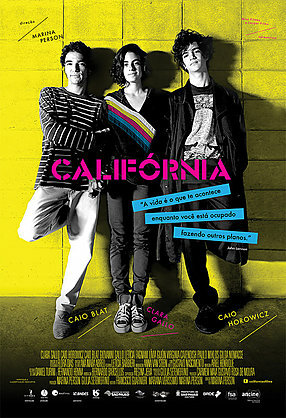 Est NET Rio 1 () - Califórnia (Califórnia), dir: Marina Person. Com Clara Gallo, Caio Blat, Paulo Miklos, Virginia Cavendish. 87 min. Vitrine. 14 ano. Com Kirin Kiki, Masatoshi Nagase, Kyara Uchida, Miki Mizuno. 114 min. Califórnia. 10 anos. (La Isla Mínima), dir: Alberto Rodriguez. Com Raúl Arévalo, Javier Gutiérrez, Antonio de la Torre, Nerea Barros. 105 min. Pandora. 14 ano. (Chatô, O Rei Do Brasil), dir: Guilherme Fontes. Com Marco Ricca, Paulo Betti, Andrea Beltrão, Leticia Sabatella, Leandra Leal. 105 min. Milocos Entretenimento. 14 ano. (Chico - Artista Brasileiro), dir: Miguel Farias Jr ..
Com Chico Buarque de Hollanda. 116 min. Sony / Universal. 10 anos. 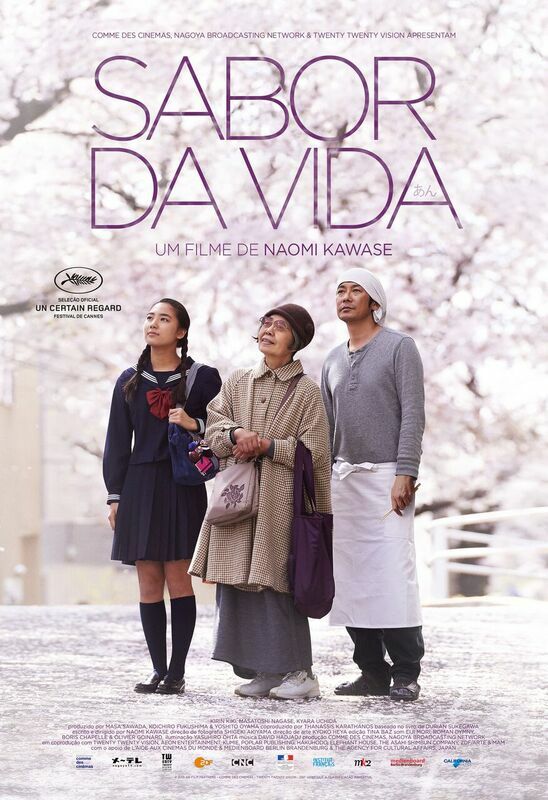 (Ele me nomeou Malala), dir: Davis Guggenheim. 88 min. Fox Filmes. 10 anos. (Segredos dos Seus Olhos), dir: Billy Ray. 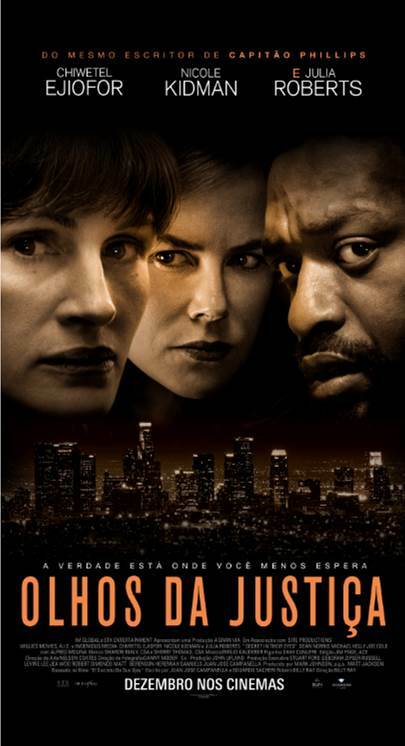 Com Julia Roberts, Nicole Kidman, Chiwetel Ejiofor, Dean Norris. 114 min. Filmes de diamante. 14 ano. (Bridge of Spies), dir: Steven Spielberg. Com Tom Hanks, Eve Hewson, Amy Ryan, Alan Alda. 141 min. Fox Filmes. 12 años. (Les Deux Amis), dir: Louis Garrel. Com Golshifted Farahani, Vincent Macaigne, Louis Garrel, Mahaut Adam. 100 min. Imovision. 14 ano. (Gett), dir: Shlomi Elkabetz, Ronit Elkabetz. Com Ronit Elkabetz, Menashe Noy, Simon Abkarian, Sasson Gabai. 115 min. Imovision. 10 anos. (45 Anos), dir: Andrew Haigh. Com Charlotte Rampling, Tom Courtenay, Geraldine James, Dolly Wells. 93 min. Imovision. 12 años. (Sin Hijos), dir: Ariel Winograd. Com Diego Peretti, Maribel Verdú, Guadalupe Manent, Horacio Fontova. 100 min. Paris Filmes. 12 años. (El Club), dir: Pablo Larraín. Com Paulo Roberto Farias, Antonia Zegers, Alfredo Castro, Marcelo Alonso. 98 min. Imovision. 16 ano. 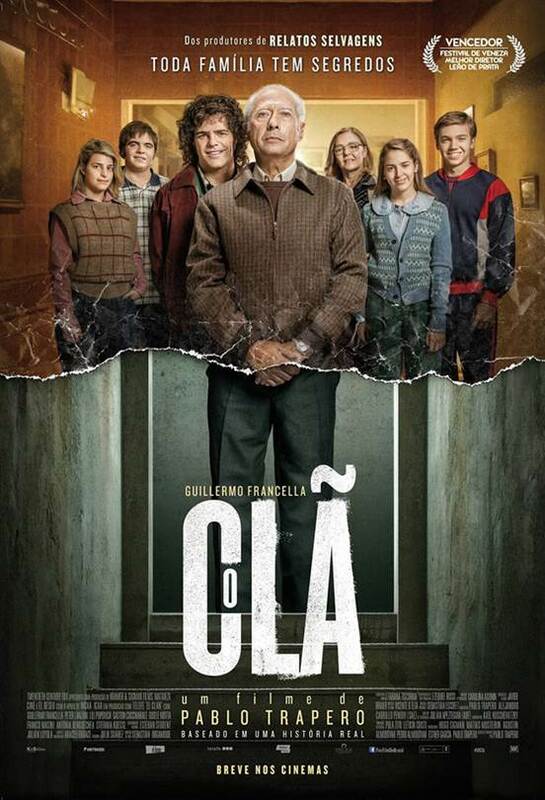 (El Clan), dir: Pablo Trapero. Com Guillermo Francella, Pedro Lanzani, Lili Popovich, Giselle Motta. 108 min. Fox Filmes. 16 ano. Com Armando Valdes Freire, Alina Rodriguez, Silvia Aguila, Yuliet Cruz. 108 min. Esfera. 12 años. (Olmo e The Seagull), dir: Petra Costa, Lea Glob. Com Olivia Corsini, Serge Nicolai, Arman Saribekyan, Sylvain Jailloux. 82 min. Pandora. 12 años. (Il Capitale Umano), dir: Paolo Virzi. Com Valeria Bruni Tedeschi, Fabrizio Bentivoglio, Valeria Golino, Fabrizio Gifuni. 109 min. Imovision. 16 ano. (Trois Souvenirs de ma Jeunesse), dir: Arnaud Desplechin. Com Quentin Dolmaire, Lou Roy Lecollinet, Mathieu Amalric, Dinara Droukarova. 123 min. Mares Filmes. 16 ano. (Love The Coopers), dir: Jessie Nelson. Com John Goodman, Diane Keaton, Ed Helms, Amanda Seyfried. 107 min. Paris. 10 anos. (By The Sea), dir: Angelina Jolie Pitt. Com Angelina Jolie Pitt, Brad Pitt, Mélanie Laurent, Melvil Poupaud. 132 min. Universal. 14 ano. (A Visita), dir: M. Night Shyamalan. Com Olivia DeJonge, Ed Oxenbould, Deanna Dunagan, Peter McRobbie. 95 min. Sony. 14 ano. (Star Wars: Episode VII - A Força desperta), dir: JJ Abrams. Com Daisy Ridley, John Boyega, Oscar Issac, Adam driver. 136 min. / Disney Buena Vista. 12 años. (The Gift), dir: Edgerton Joel. Com Jason Bateman, Rebecca Hall, Joel Edgerton, Allison Tolman. 108 min. Playarte. 12 años. (In The Heart Of The Sea), dir: Ron Howard. Com Chris Hemsworth, Benjamin Walker, Cillian Murphy, Ben Whishaw. 122 min. Warner. 14 ano. Com Bradley Cooper, Lily James, Omar Sy. 101 min. Paris. 12 años.